Finding beautiful and wonderful nail designs is one of the things we love to do here at Best Nail Art! We have found some of the very Best Nail Designs for 2018 and we can’t wait to show them to you. These designs cover the entire spectrum of beauty, artistic display and a variety of different colors to appeal to anyone’s liking. 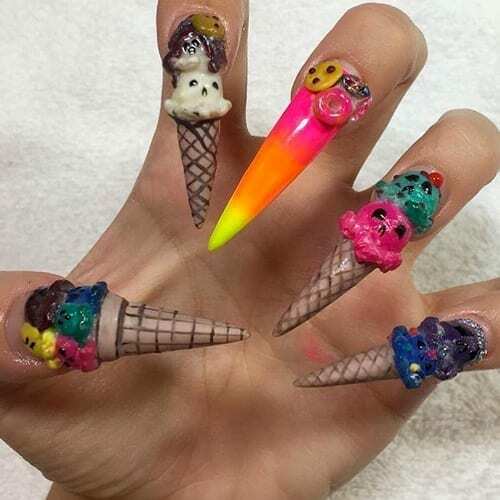 Please enjoy all these amazing trending nail designs and become inspired.